The history of betrayal and the emergence of "competitors"
I never told anyone this. But now I wanted to do it. Competition is a twofold thing. On the one hand, this is good, but on the other hand, it is rarely fair. What kind of costumes did we make for the Safronov illusionists? It all started in May 2018. 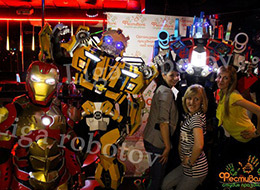 A representative of a large event-agency came to us and brought several sketches of cosmic heroes' costumes. 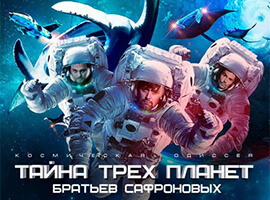 It was about the fact that the agency has a client whose interests they represent, and now they are choosing the main contractor for the production of various costumes for the show, which will be at the end of the year. I am sure that everyone has already been drawn into the working rhythm and are making grand plans for 2019. As astrologers say, this year will be much better than the past. And my first letter of this year, I want to start with a story. Stories about how it all began, continued and developed. 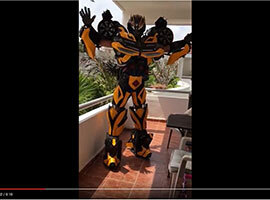 How do costume robot transformers? 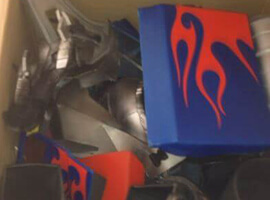 I always wondered how the costumes of robot transformers do. Well, not made of iron, in fact? Otherwise they would weigh like a knight's armor and not every animator could wear it. 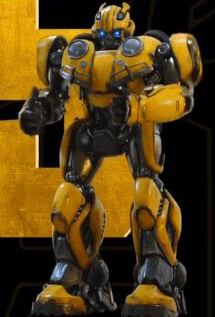 Our Bumblebee left to conquer Mexico, the city of Cancun! 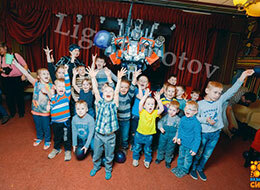 When it comes to robot transformers, we most often associate them with children's entertainment. But, believe me, what we'll tell you today, radically breaks this stereotype. 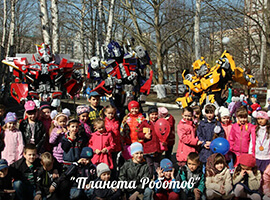 And we will talk about real live robots transformers in full human growth, who talk, dance, play, fight and delight all spectators. 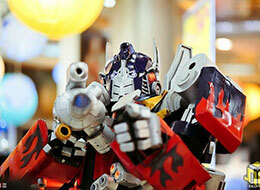 If you think that robot transformers are just toys and are interesting only for children, then you are deeply mistaken. 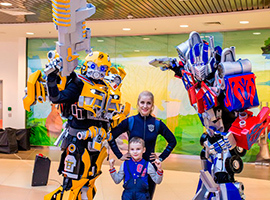 Take at least the American inventor Peter Kokis who, in response to his girlfriend's claim that he has no imagination, and he does not want to try anything new, in 2007 made his first robot-transformer costume and went to shock the audience. Enthusiastic eyes of children - a dream of any photographer. And here it is the long-awaited New Year's Eve. And next summer the graduates of the preparatory group of the kindergarten will receive colorful photo albums, where the brightest events of their kindergarten life will be captured. But today the group is in a particularly elated mood. The child is preparing for a photo shoot. Toys for big boys. Or a successful idea of marketers. Touch the world of high technology - with these words an unearthly creature approached us. And in the literal sense - unearthly. More precisely, cosmic. 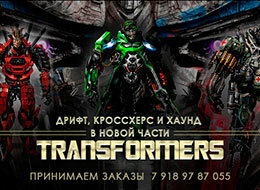 Because it was a robot transformer from the famous blockbuster "Transformers" - Megatron (leader of the Decepticons). Well, now about everything in order. Clicking on the buttons on the site means accepting the conditions for processing personal data. Clicking on the buttons on the site means accepting conditions of personal data processing. 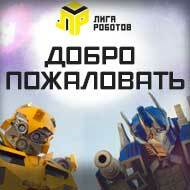 Do you want to become the owners of the latest model bumblebee? number to receive the price. Clicking on the buttons on the site means accepting terms of personal data processing. Done! Your application has been accepted for processing. In the near future we will contact you. In the meantime, you can get to know us better in our Instagram account.